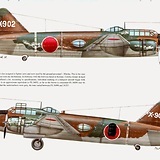 Bataan 1 and Bataan 2 were two demilitarized Japanese bomber/transport aircraft that carried the first surrender delegations from Japan to Ie Shima as part of the surrender of Japan in World War II. 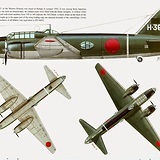 The two aircraft, specifically a Mitsubishi G6M1-L2 military transport (dubbed Bataan 1) and a second, disarmed and repaired Mitsubishi G4M1 bomber (Bataan 2), carried eight members of the delegation team [...]. Which one is which in the picture? 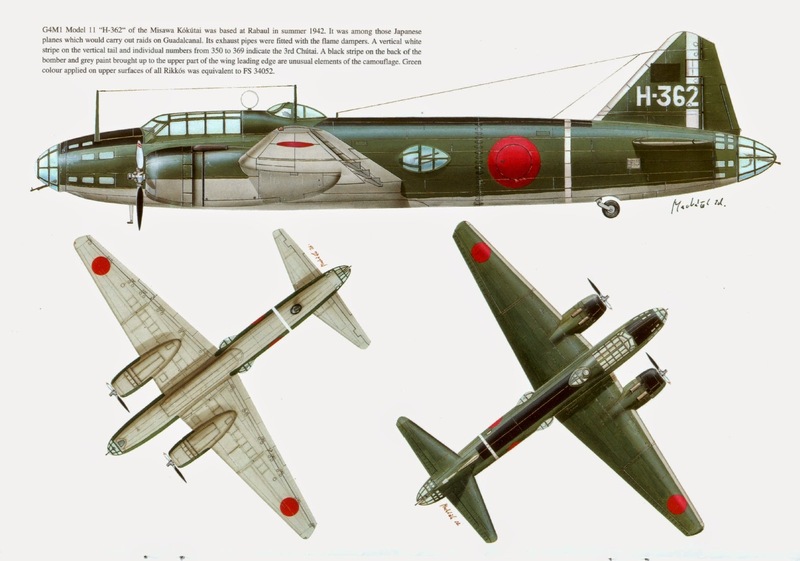 Wikipedia article on G4M variants. 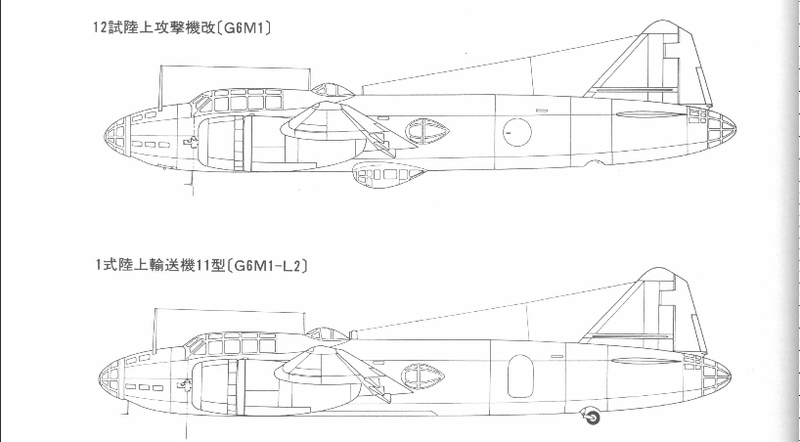 The G6M1 were simply G4Ms reconfigured for transport, so the two are practically identical. 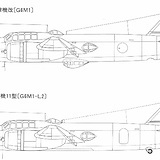 Nonetheless, the component circled below indicates that the first aircraft is the G4M1. 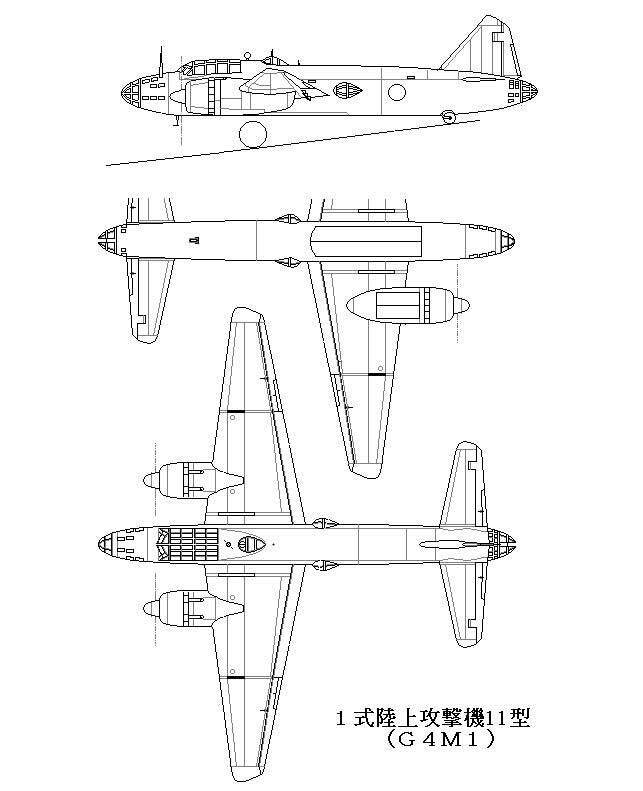 But not on the G6M1-L2 series. Click to enlarge the above thumbnails. 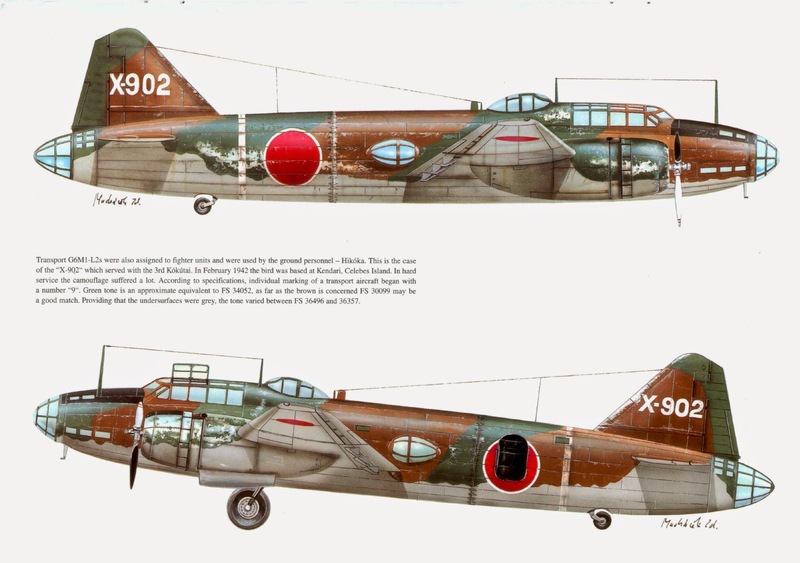 According to this site, the Bataan 2 is the plane pictured in the foreground, distinguishable by more (windows?) on the nose cone area. 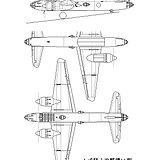 More info can be found at the Aviation History website. Not the answer you're looking for? 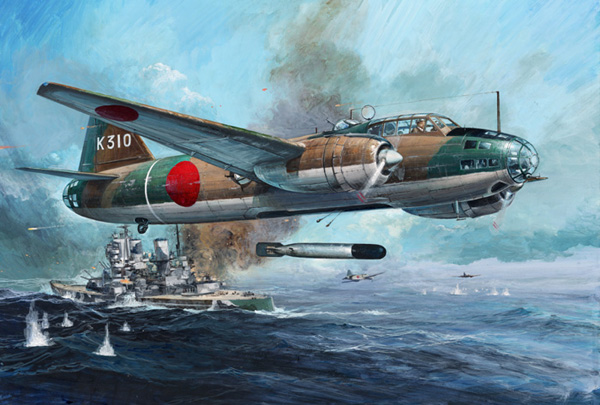 Browse other questions tagged world-war-two military japan identification aircraft or ask your own question.